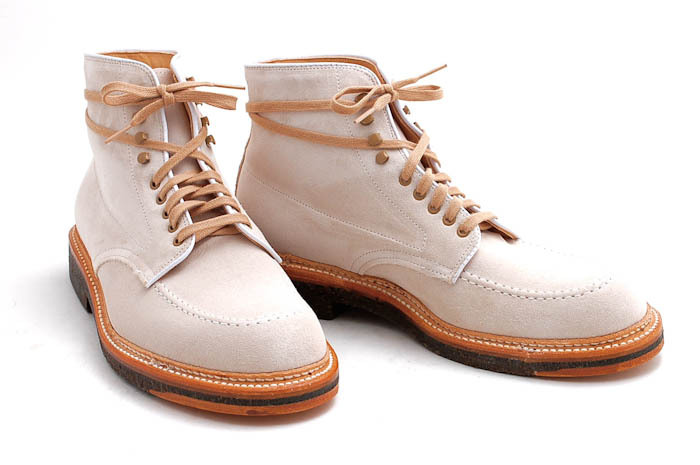 Another great Alden make-up from Steven over at Leffot. 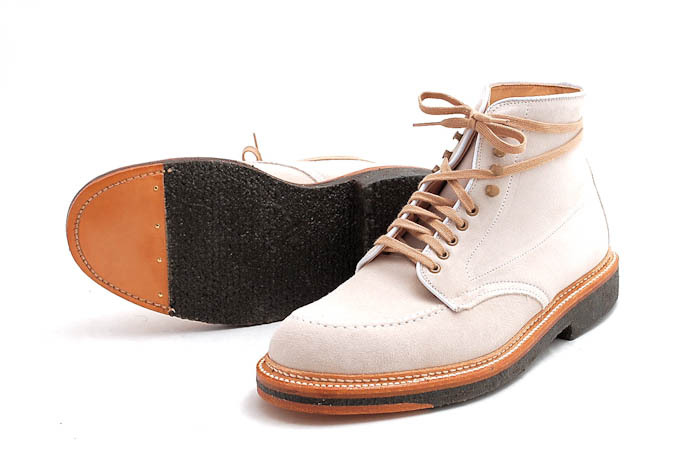 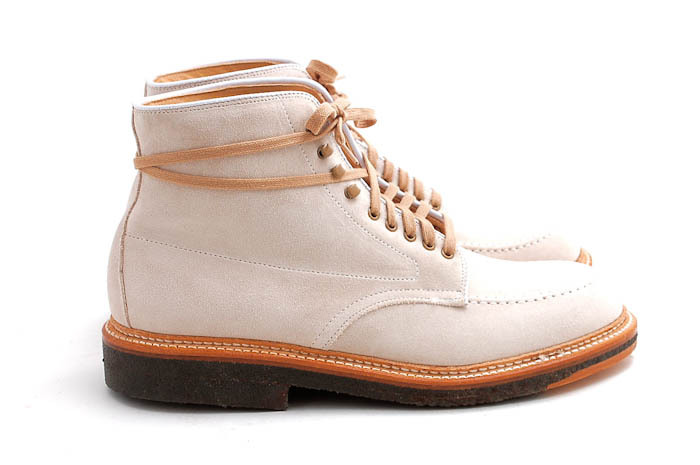 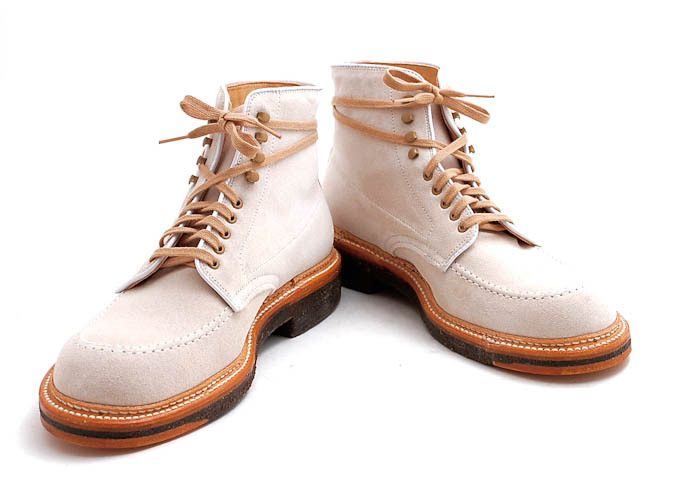 These marble suede Indy Boots are perfect. 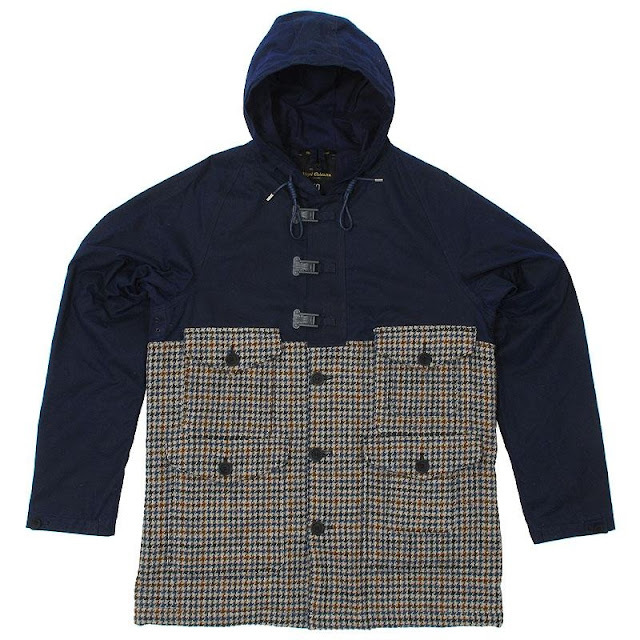 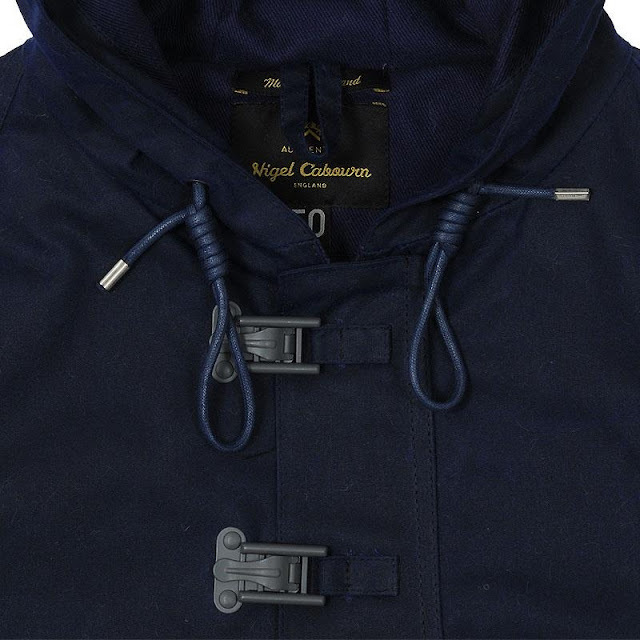 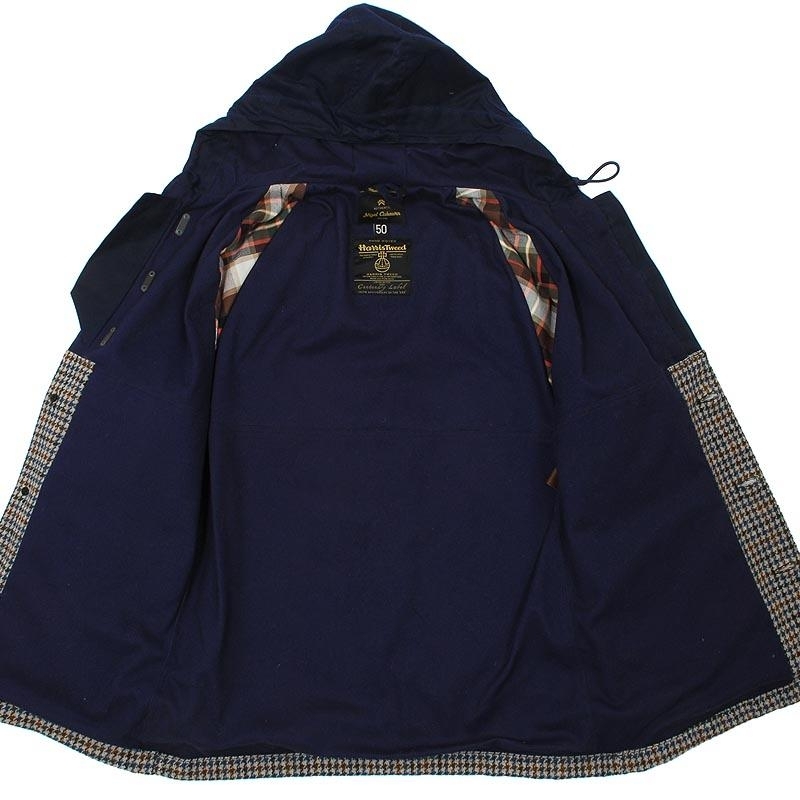 The Cameraman Jacket from Nigel Cabourn has seen a variety of different colors and fabrics, but you really fancy this one. It's a lined, winter version with a waxed cotton upper and Harris Tweed lower section. 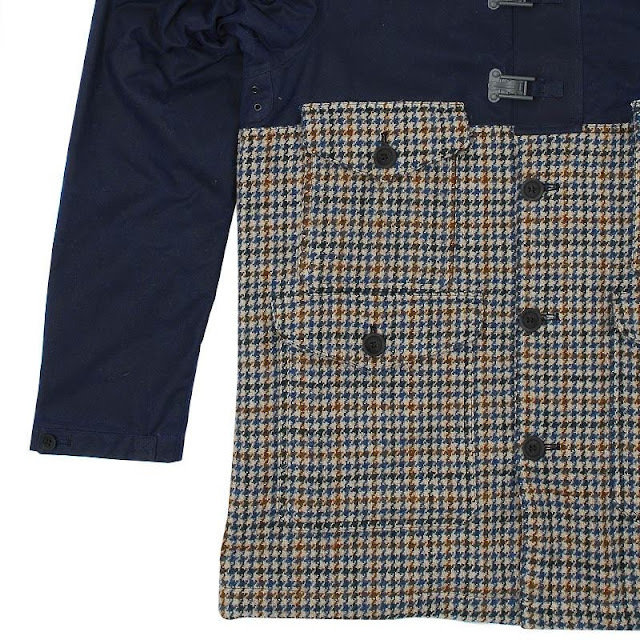 You shouldn't forget that the Cameraman Jacket was the one worn by Wilfrid Noyce on his photographic expeditions to Everest.